Old Government House is a heritage site at Gardens Point campus that's open free to the public. Explore Queensland's colonial past at the House Museum, and visit the William Robinson Gallery. Free contemporary exhibitions and public events are presented throughout the year at QUT Art Museum. 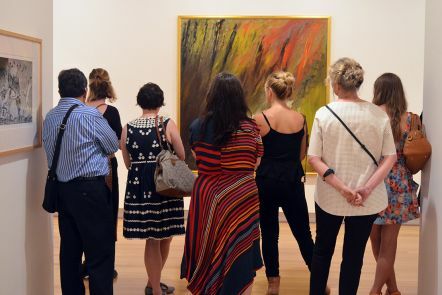 Located at our Gardens Point campus, the museum is the custodian of QUT's art collection, which contains over 2,000 works. 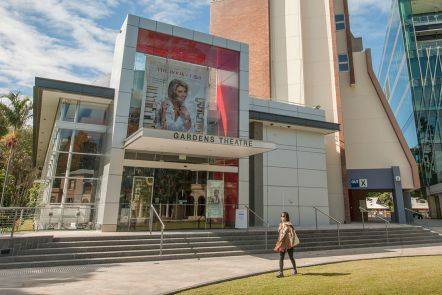 As well as its annual program of professional productions, Gardens Theatre showcases the work of our acting, dance and technical production students. Visit our state-of-the-art centre for research, learning and collaboration. The sustainably designed building is home to the Cube - one of the world's largest interactive digital display systems, which is open free to the public. 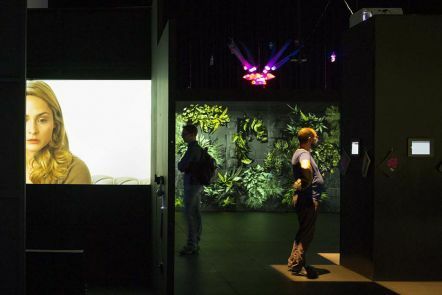 Our Kelvin Grove Creative Industries Precinct exhibits emerging digital and new media work. The Creative Industries Precinct is a vibrant creative environment designed to facilitate connection and collaboration in the Creative Industries. QUT Art Museum presents a diverse program of contemporary exhibitions, as well as free public events and programs. Gardens Theatre presents professional theatre productions, shows for kids, and student productions. 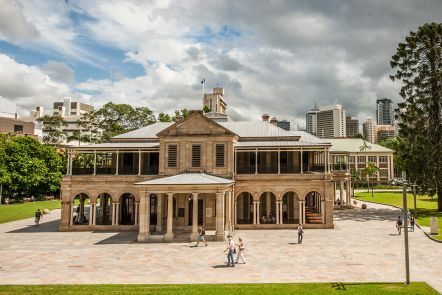 Old Government House is one of Queensland's heritage sites, and houses a museum and the William Robinson Gallery. 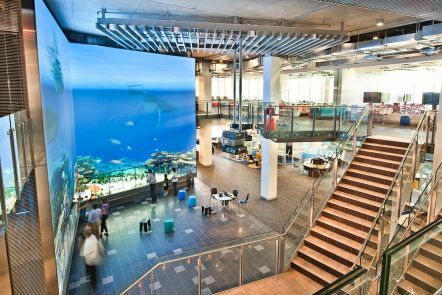 The Science and Engineering Centre is a learning space for the whole community and houses the Cube, one of the world's largest interactive touch screens.